Spacious, stylish, self contained suites include private furnished covered patios, where breakfast is served whilst watching the yachts sail by or the Choo-tjoe steaming its way across the lagoon. 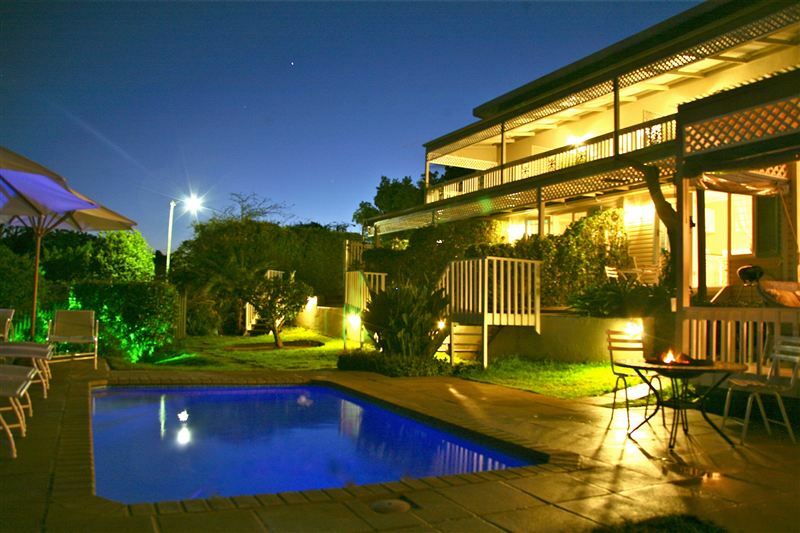 Relax at the pool and enjoy a sundowner, listening to the sound of the Knysna Loerie in the indigenous garden, or play and challenging game of golf at Pezula or Simola golf courses nearby. 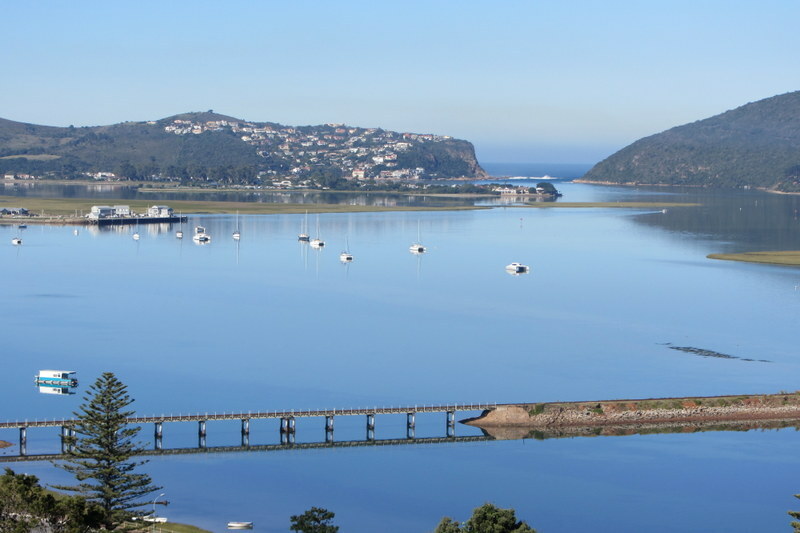 We have just returned from a Holiday in Knysna. One of those much needed stress breaks. Azure House was perfectly placed for exploring the Garden Route. 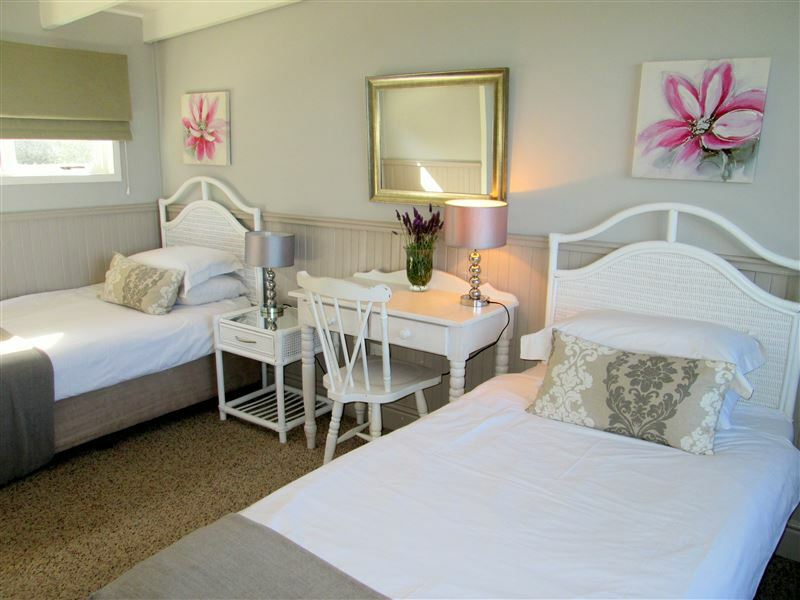 The Accomodation was impeccably clean with fantastic Panaromic vista&apos;s of the vlei. Request a quote from Azure House at no obligation.